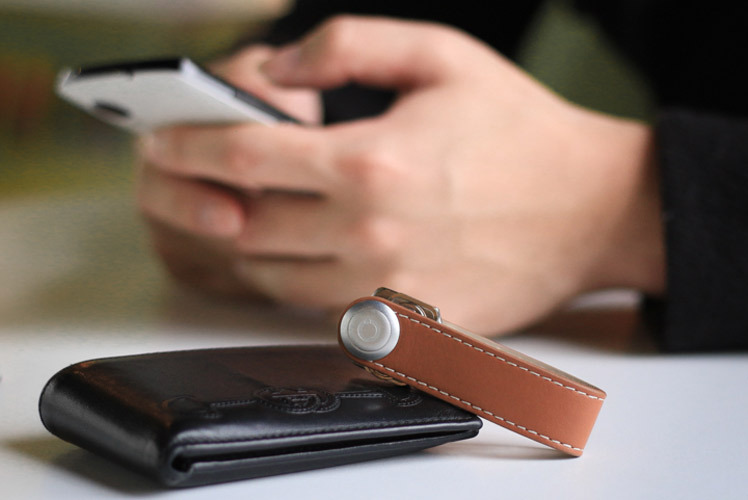 As start-up based in Melbourne, Orbitkey aims to inspire and change the way people interact with their keys. Read on to discover how Charles took such a simple concept and revolutionised the everyday keyring. 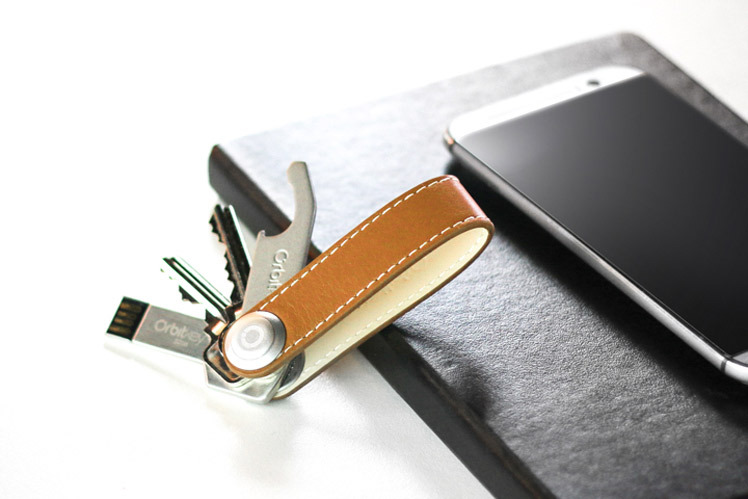 Tell us about your label Orbitkey and what the concept is behind it? 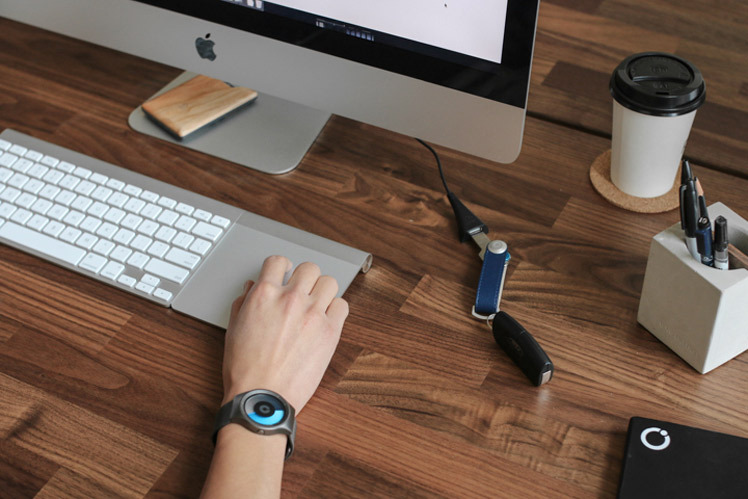 Orbitkey has a mission to inspire and change the way people interact with their keys. 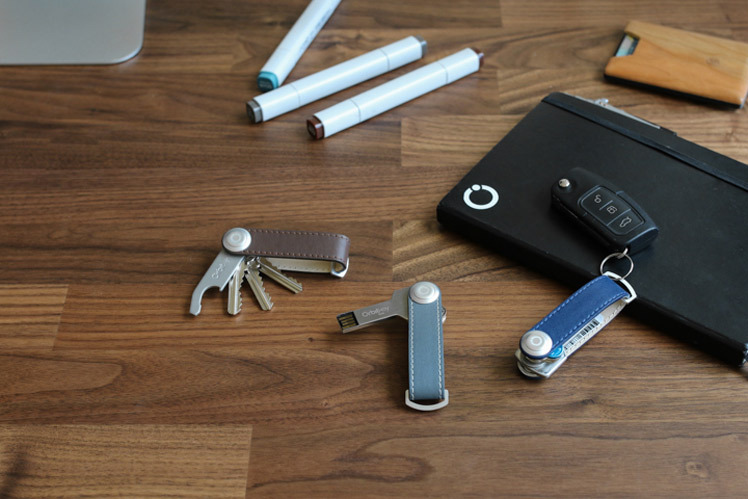 We support this vision by offering thoughtfully designed and beautiful key carrying solution that people will be proud to carry. 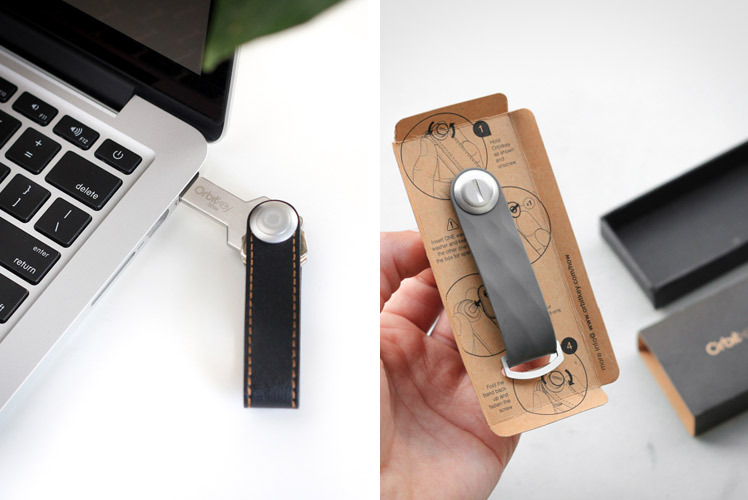 Initially, the first prototype of Orbitkey was made to solve my own issue of jingling keys when exercising. It was as simple as keys stacked together and fastened with a screw and nut found in the toolbox. It was not until Rex, a long-time high school friend saw opportunity in the idea itself; that we decided to continue questioning and challenging the traditional ways of key-carrying. We decided to introduce the product via crowdfunding (Kickstarter) in late 2013. What is your background and how did you start working with leather goods? After graduating from RMIT University with Industrial Design degree, I spent the early years of my career at one of the largest product design consultancies in Australia. Whereas Rex was working as a pharmacist before venturing into the entrepreneurial journey. 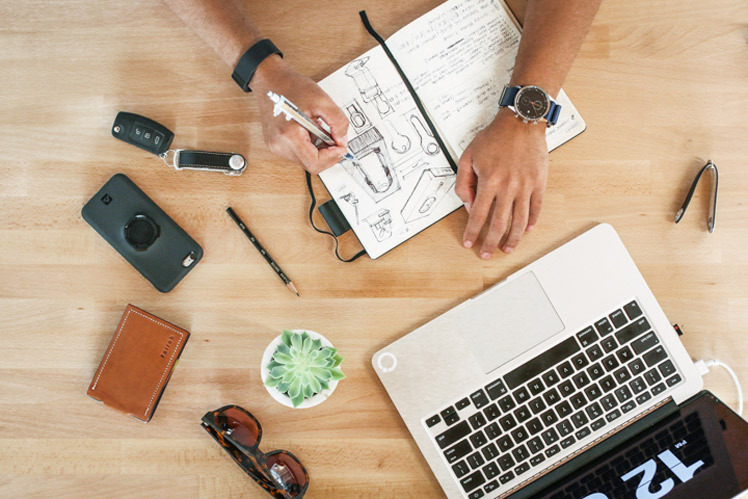 We have always had love for quality leather goods but to be frank; we did not have much experience working with leather goods until we started working on Orbitkey and it was a steep learning curve for us. As designers, we are constantly looking for better way to do things. We would usually draw inspiration from observation of how users operate and interact with their surroundings. I also love travelling to new places, meeting people and learning new skills. Recently I was involved in a 5-week leather making workshop at Space Tank Studio and we were lucky enough to have Billy Smith as the instructor. Having spent many years as product design & development lead at Apple Watch + Soft good, he brought a fresh perspective into leather making process. It’s very inspiring to see such different approach to leather craft and it sparked a lot of ideas for our next product. We try to surround our workspace with great products and design that serve a purpose – in which they are both aesthetically beautiful and also functional. It’s another way to keep us inspired. Although not everyone at Orbitkey are all designers, we share a core focus in design and are always collaborating our ideas and work with one another. This collaboration is celebrated and reflected in the way we have set up our workspace which is open and welcoming. Everyone works from a communal table making it easier for us to bounce ideas off each other. The creative process is a team effort as we try to involve everyone in the company whenever possible. We can list out so many challenges but a few of our biggest obstacles were time management and knowing when to deliver the product, especially when we were starting out. It’s not easy starting a business and juggling full time work at the same time. As a designer, I often get caught in the pursuit for perfection in design and Rex would have to pull me back in to ensure we meet the deadlines. We were able to overcome both challenges by having business partner that you can trust and share the workload with. It’s also great having different point of views when it comes to making important business decision. It has been a steep learning curve but we see learning to be one of the most important things in our lives. What can we expect to see from Orbitkey at the upcoming Melbourne Markets? 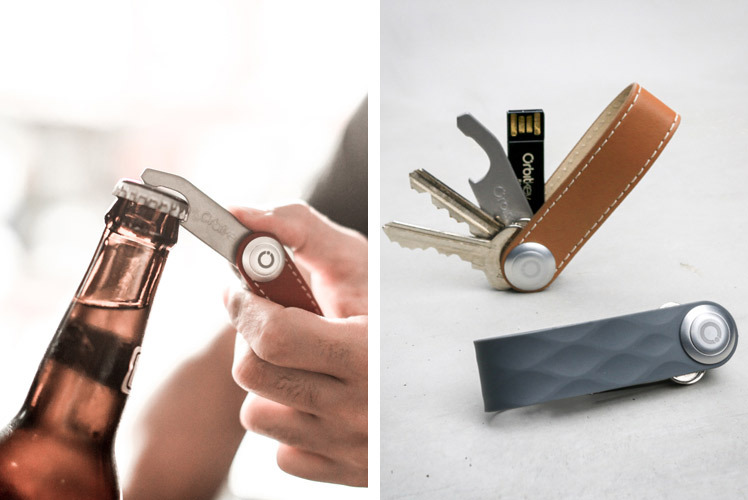 Besides from a group of guys having a good time mingling with everyone, you’ll see the full Orbitkey range! We’ve recently released 3 new colours in the leather range and we’re very excited to share them with the Finders Keepers audience!